Hoge Dijken 2 , 8460 Ostend, Belgium. 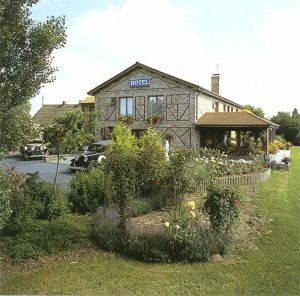 Very nice hotel in the Polders, situated in the countryside between Bruges and Ostend (10km). Very peaceful with a nice garden with terrace. 11 different rooms equipped with a lot of antiques. Less than 7 day(s) before arrival : 2 nights will be charged. There is a restaurant in the hotel. 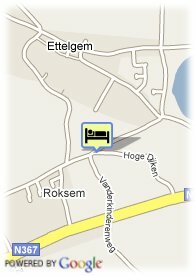 Perfect situated for a trip to Ostend, Bruges, De Haan, with car or bicycle. We have some bicyclesmap, carmaps, and walkingmaps. You will imagine yourself King and Queen in this pure Art Déco Style, even if it is only for a while.